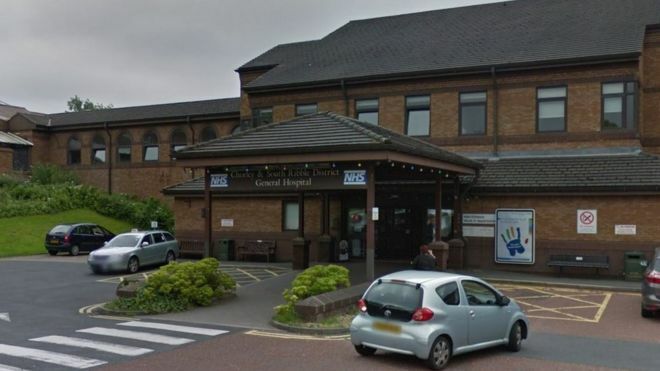 Hospital patients in Lancashire could be told when they can return home within just 24 hours of being admitted under a new scheme. Lancashire Teaching Hospitals NHS Trust wants to reduce unnecessary time spent on wards during winter. Senior doctors will set discharge dates as soon as "realistically possible" and "ideally within 24 hours", the trust said. "Last year, we saw too many delays," chief executive Karen Partington said. The trust is thought to be one of the first to adopt the scheme after it was successfully trialed in Peterborough, the Local Democracy Reporter Service said. Emma Ince, from Greater Preston and Chorley and South Ribble Clinical Commissioning Groups, said: "The aim is to create a clear pathway out of the hospital so that everything required - medication, transport, keys - is ready on the first day a patient is able to leave." The new "discharge charter" means that every ward has a member of staff responsible for smoothing the process of getting patients home. The system has also seen the introduction of a "home first" policy, under which patients' future support needs are assessed once they have returned to where they live. Just two patients have been readmitted since the charter was introduced at the beginning of October, a Lancashire County Council health scrutiny committee heard. Committee members were also told discharge dates were not set in stone if circumstances changed during a patient's stay. The complexity of some cases, the meeting heard, means that eradicating all discharge delays under the scheme is still unlikely.